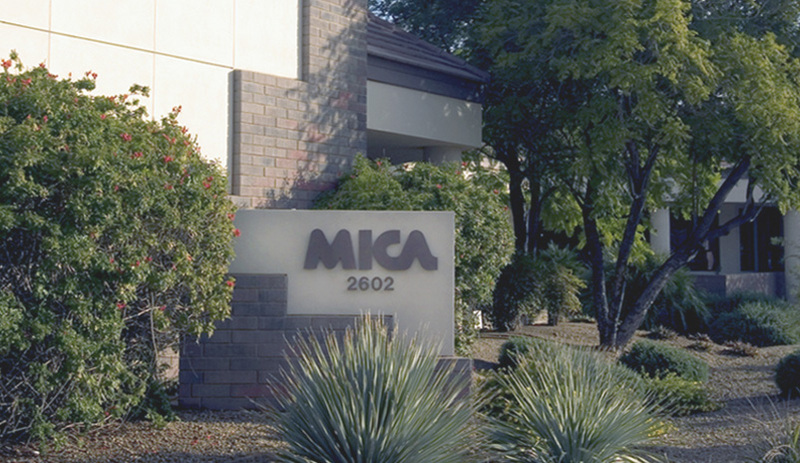 MICA is a physician-owned and directed mutual insurance company. We were founded in 1976 after the largest medical professional liability (MPL) insurance carrier announced it was no longer writing MPL insurance coverage for the physicians of Arizona. Founded by Arizona physicians, with a loan from the Arizona Medical Association (ArMA), MICA offers stability through the peaks and valleys of the insurance cycle. Today we provide medical professional liability insurance in Arizona, Colorado, Nevada and Utah, and have been a market leader for more than forty years. Over the years, we have proven our value to our members, with stable pricing, prudent underwriting principles, outstanding risk management programs and an experienced claim staff. We truly value the loyalty and trust that our members place in MICA. Click here to learn more about MICA’s Strength, Stability, and Service. * Dividends declared for a policy year reflect the Company’s financial performance. Past performance does not guarantee future dividends.